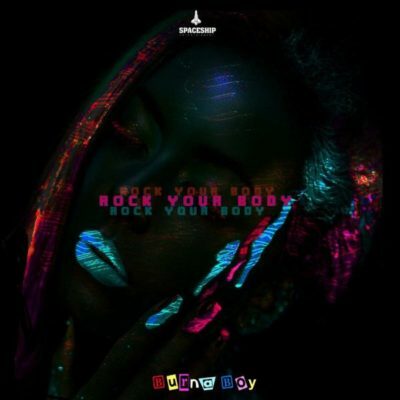 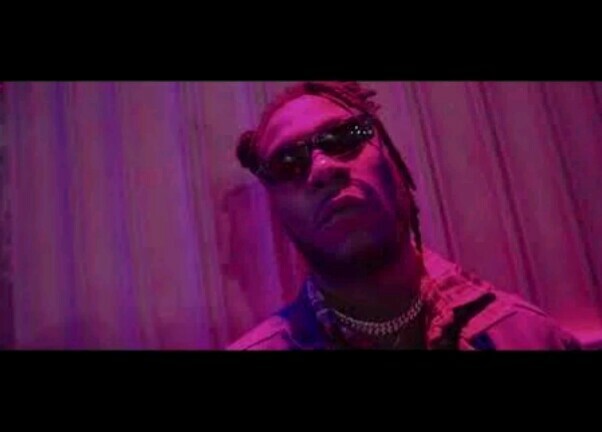 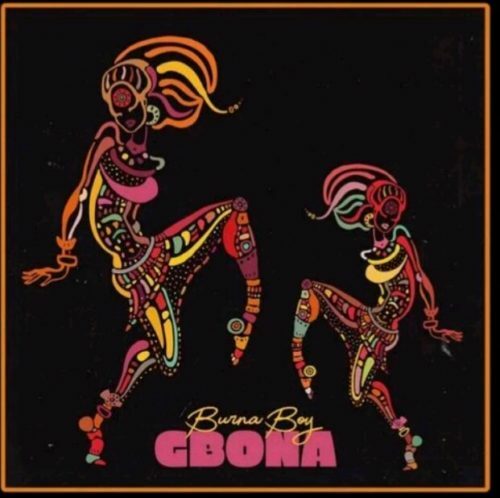 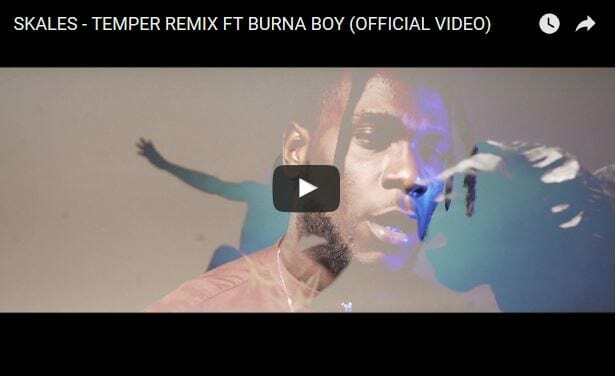 Burna Boy dishes out a brand new single titled “Gbona “. 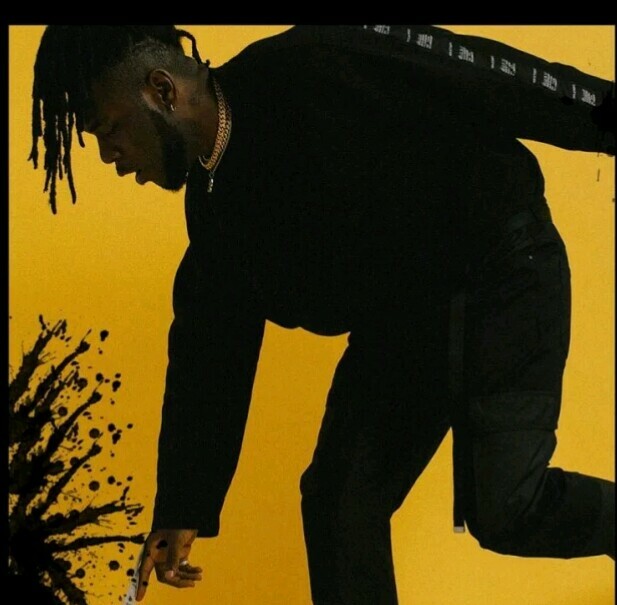 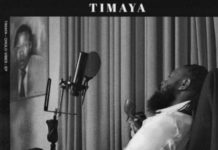 OluwaBurna as promised his fans a brand new sound and vibe that will tease them, since then they have been on the look out for his long awaited single. 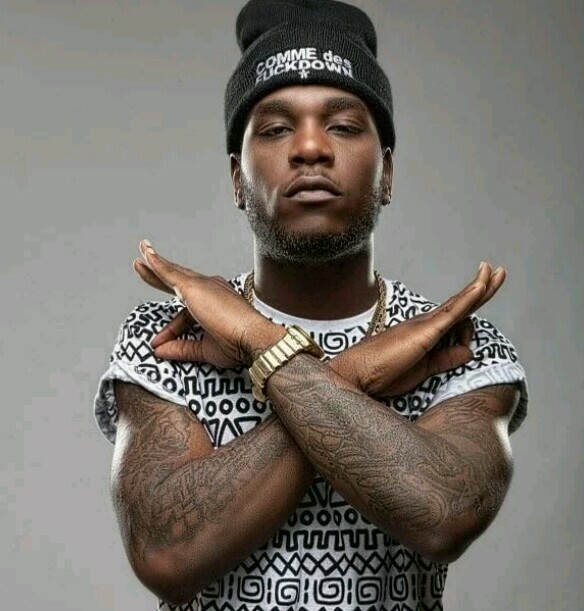 Finally Burna Boy moves on from his last album “ Outside ” which was a huge success by releasing his dope jam ‘Gbona ‘.